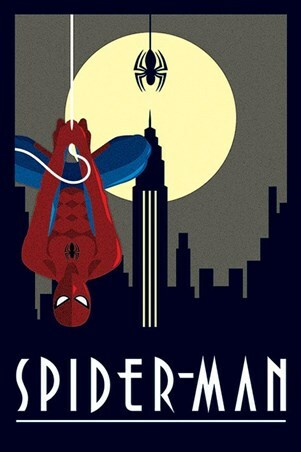 Children's Tin Sign: Are you a fan of the Amazing Spider-Man? 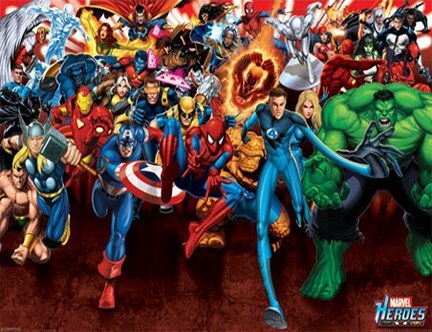 Do you spend your days dreaming of how to unleash your spidey senses? 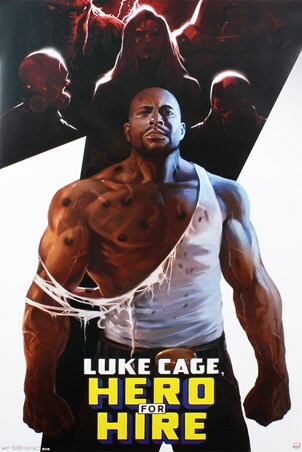 Then join forces with Peter Parker's alter ego as you hang this awesome tin sign on your wall. Spider-Man swings from building to building with his webs shooting from his costume as he closely follows his nemesis. 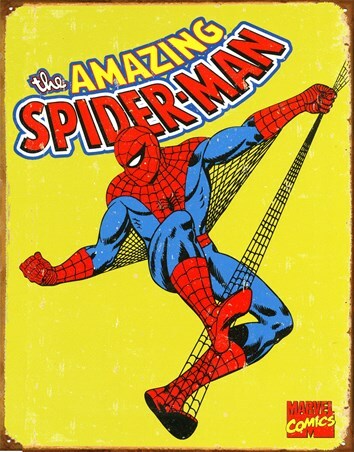 Perfect for Marvel fans of all ages, this vibrant tin sign is a sure fire way to get your spidey senses tingling. 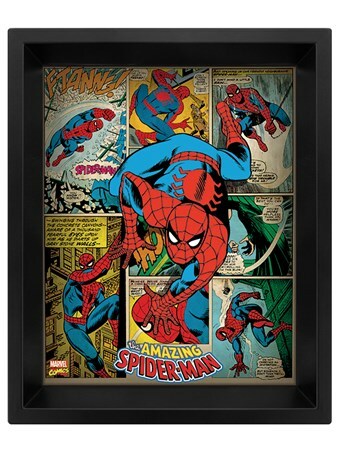 High quality, framed Retro Spider-Man, Marvel Comics tin sign with a bespoke frame by our custom framing service.